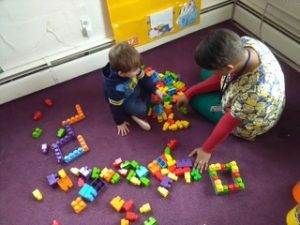 Children in our constructive play classroom will grow into great learners before your eyes. With so much safe space in our three year old room, your child gets the best of curriculum learning and interactive play! Our teachers encourage playful activities, especially in groups, to help advance communication and team building skills. Creative projects, musical activities and plenty of physical movement give your child hands-on stimulation. We are fortunate to have a large indoor space for large muscle activities plus a safely fenced outdoor space for fresh air. In their last stop before Pre-Kindergarten, we keep the emphasis on fun while infusing educational standards into their lives. They follow lessons designed by our experienced staff while working with their classmates to solve problems. 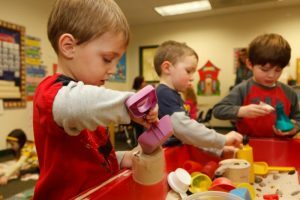 As their problem solving skills grow they begin the advancement toward Pre-K and continue growing their love of learning. Our teachers thrive on hearing that your child wants to come back to school each day! 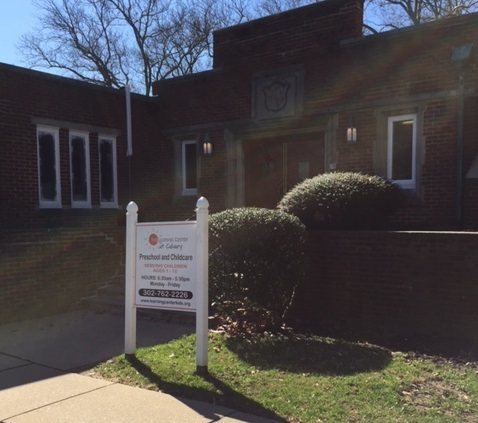 The Learning Center at Calvary has served the Delaware communities of Wilmington and Claymont for over 10 years. 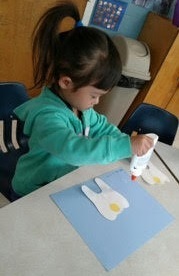 Our administration and teaching staff has more than 3 decades of experience in early childhood education and childcare.